Showing results by author "David Princeton"
Day trading gets its simplest definition from dealing with shares within a period of one day. An expert trader gets an online platform, and from this guide we are able to teach you how to sharpen your tools for the job. 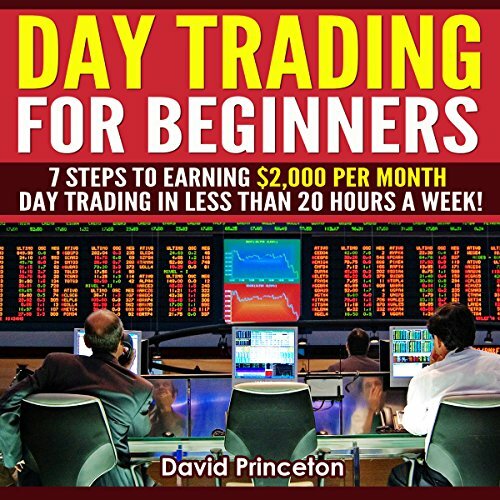 Buying and selling shares within a single day is the skeleton of day trading, and this book equips you with every trick known to a successful day trader. The skills and tricks make you the successor of success.